Here I am. April 2015 looking back at 2014. I’m sitting at the airport waiting to catch a plane to Asia as I begin my 4 week journey through 4 countries with a non-profit effort, Global Populace. I don’t mean to sound like a broken record, but how can it get better from here? I had un unbelievable year last year, and I’m looking forward to an even more exciting 2015. 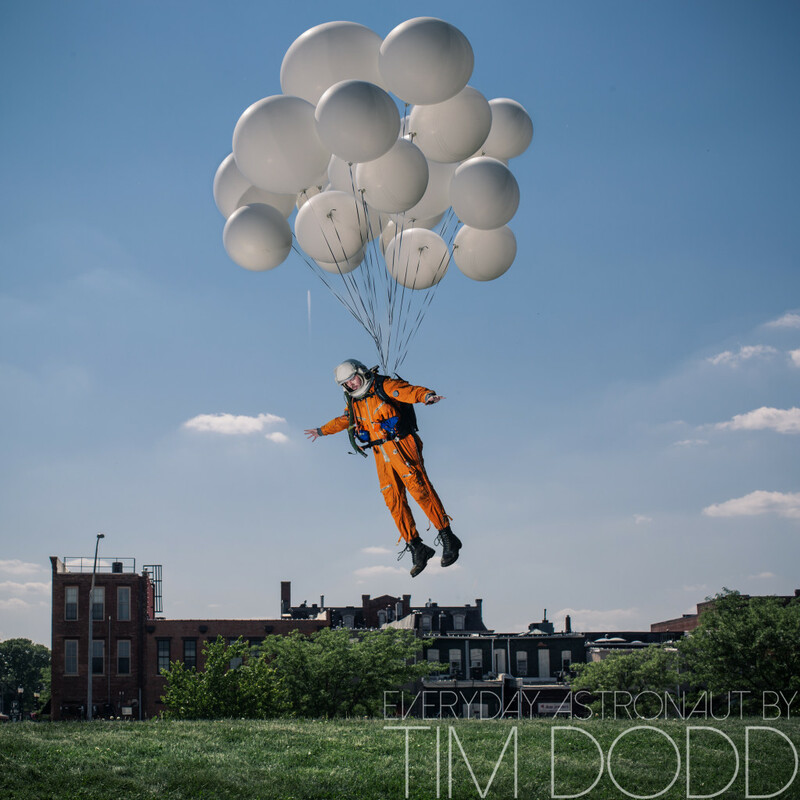 In 2014, I developed my series “Everyday Astronaut”, shot my first wedding outside of the United States (Ethiopia), and shot 7 weddings out of Iowa as well. I’m excited to share with you a few of my favorite pictures from 2014. Quick note, this post is also the debut of my new logo/watermark! Thanks to my incredibly talented friend, Sara Fitzgerald (Quirk Creative) for the fun, new look! The day after New Years day, Audrey and I hopped on a flight for our first international wedding. Of all places we would’ve guessed, we would’ve never imagined we’d be going to Ethiopia! 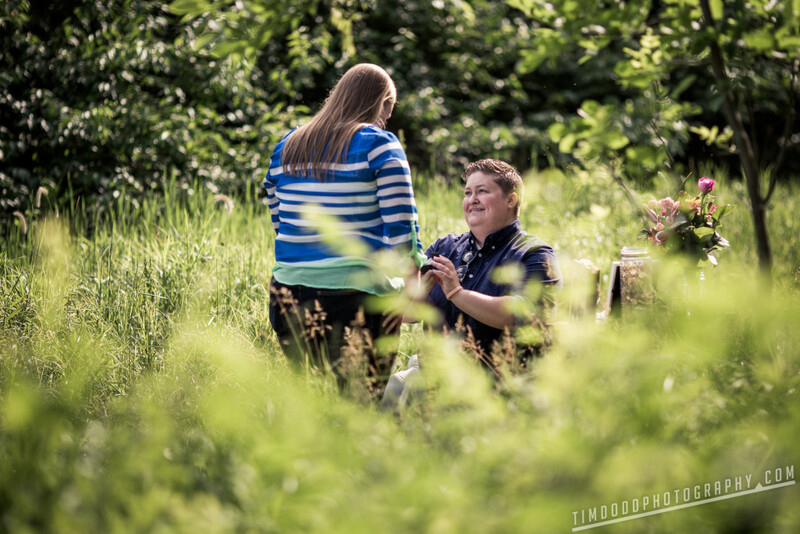 We were in for a wonderful surprise! Read more about Ethiopia and Rediate and Fitsum’s wedding here. 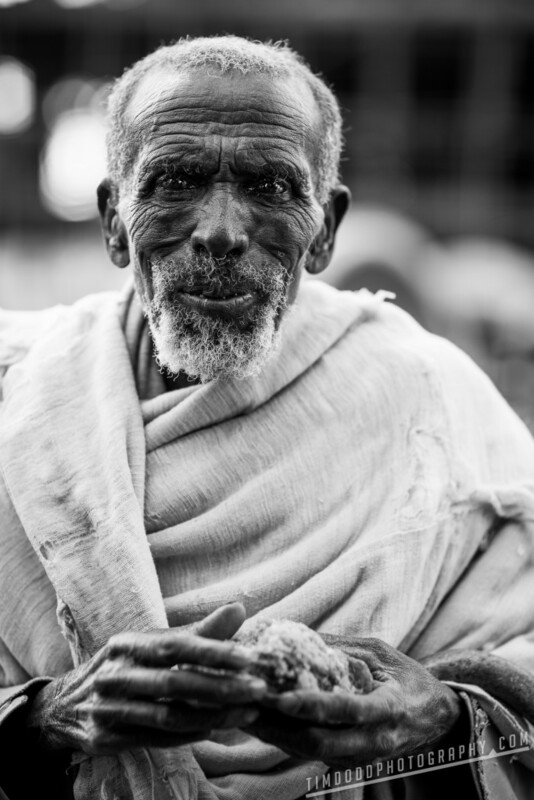 We were awakened by the beautiful sites and people in Ethiopia. 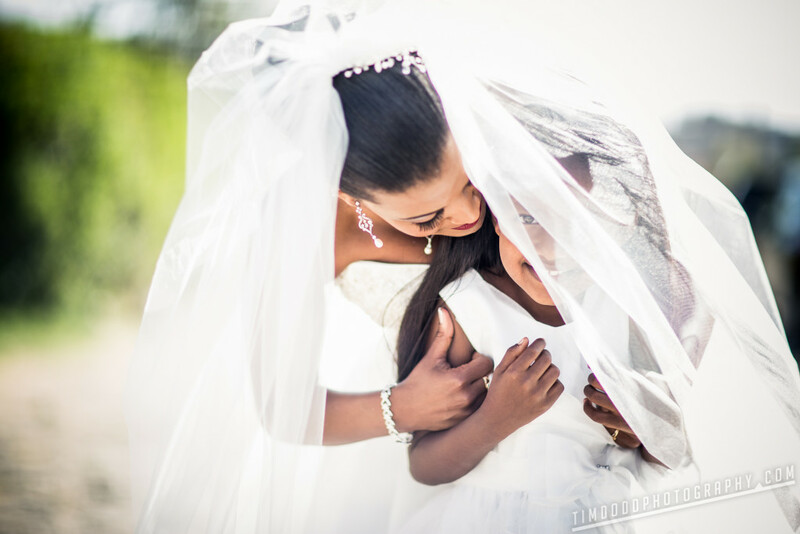 Rediate was a beautiful bride. 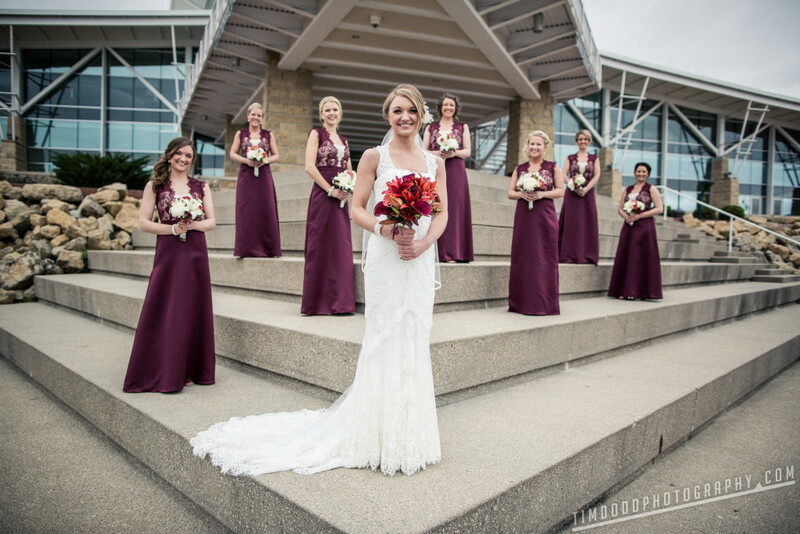 The blend of two cultures on her wedding day was stunning. 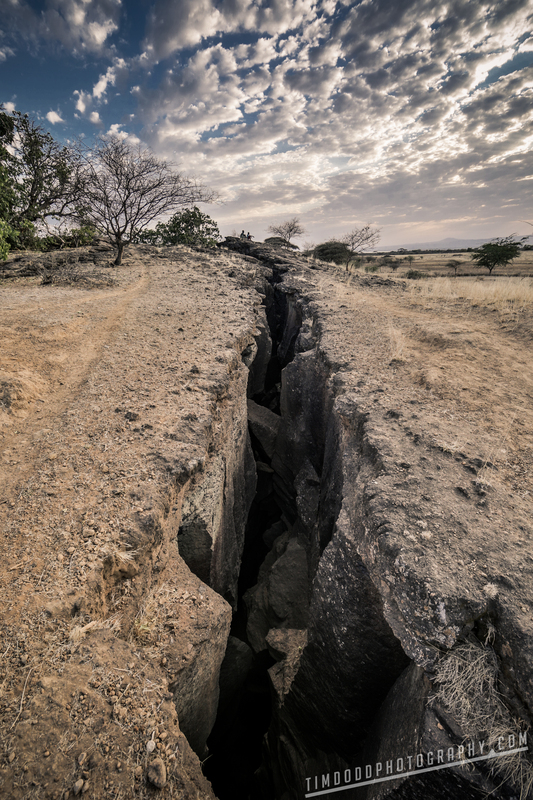 Ethiopia was a unique experience due to the country’s rapid explosion into the 21st century. 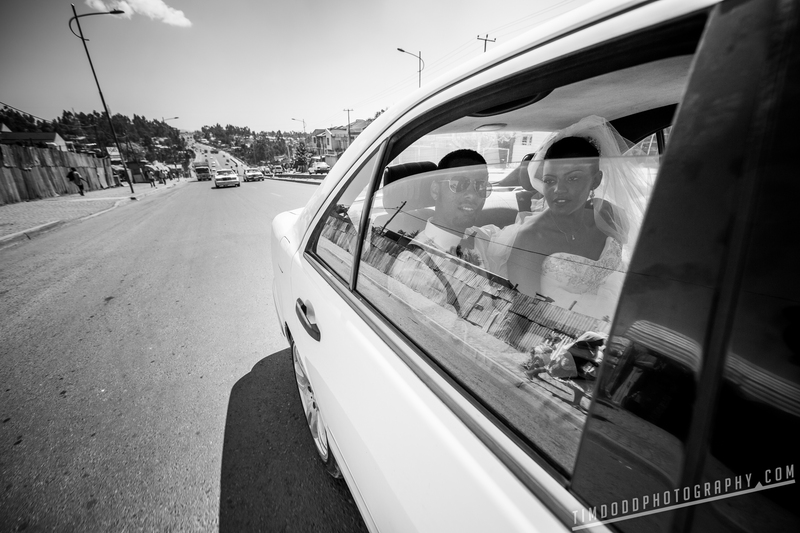 There were many juxtapositions we witnessed, including this moment when Rediate and Fitsum drove past shanties on their wedding day. On the way home we made a layover in Istanbul. I didn’t know much about Istanbul before I went there but knew it sounded fun. 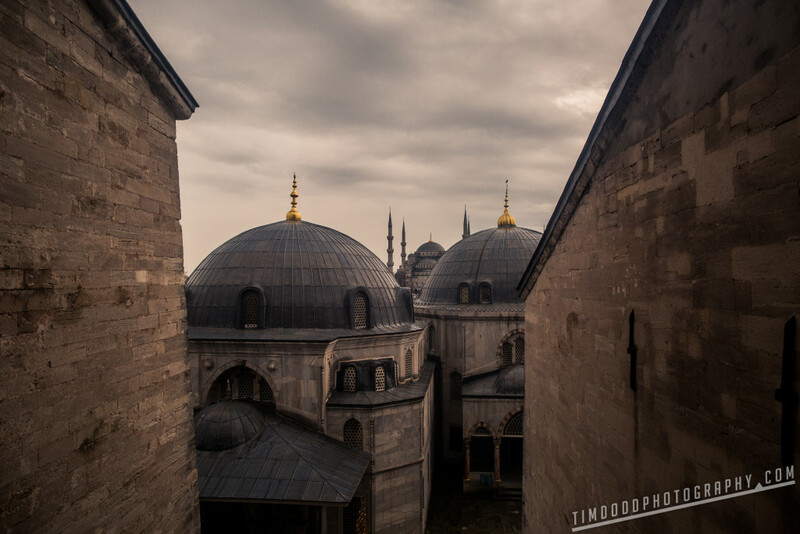 It ended up being one of my favorite cities I’ve ever visited and made our list of destinations to revisit. 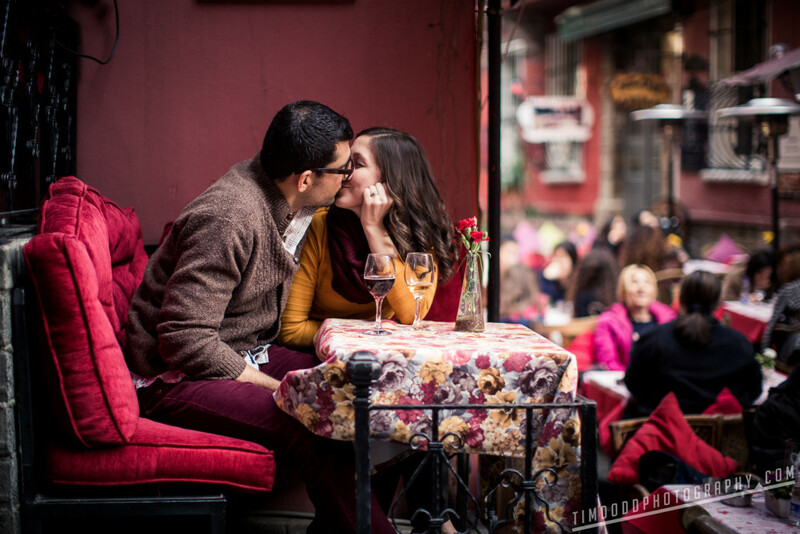 While In Istanbul, we did an engagement session for a childhood friend of mine, Megan, who now lives in Istanbul with finance Bilal. There were endless beautiful photo opportunities in the city that combines European and Asian cultures. SpaceX Falcon 9, CRS-3, April 18th, 2014. 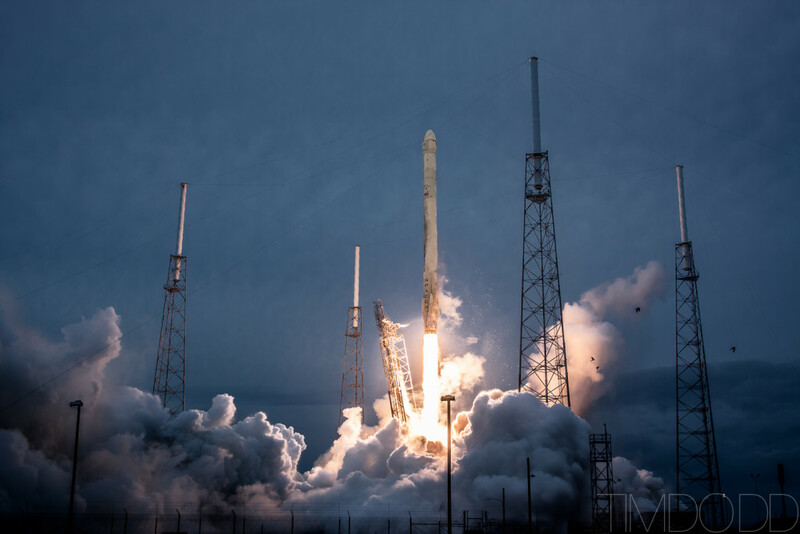 In April I had my first opportunity to shoot a rocket in Florida. 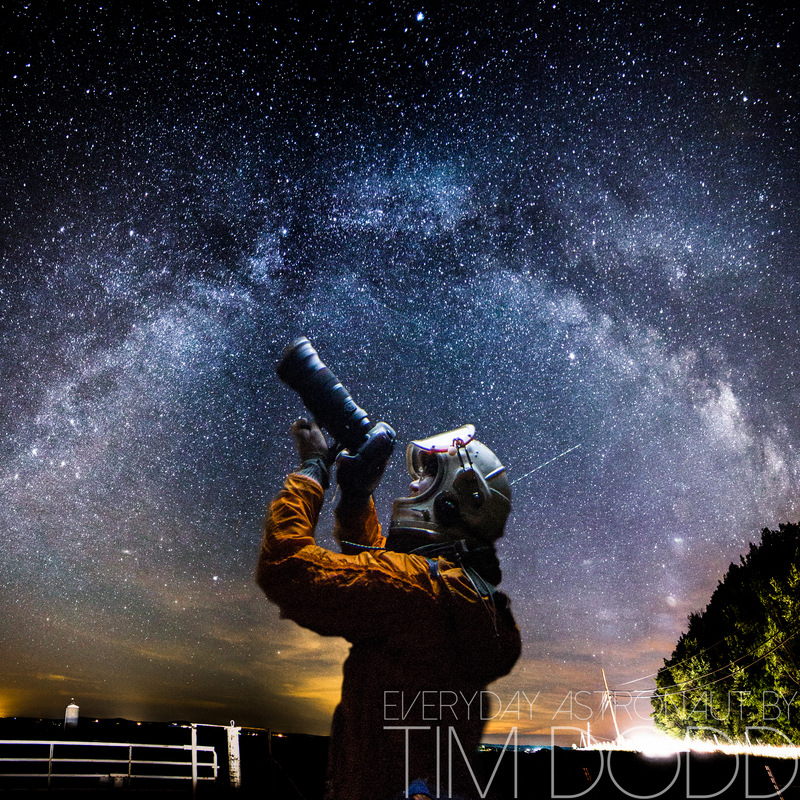 I did my first shoot with www.spaceflightnow.com and have continued to have opportunities to shoot with them since–a childhood dream! 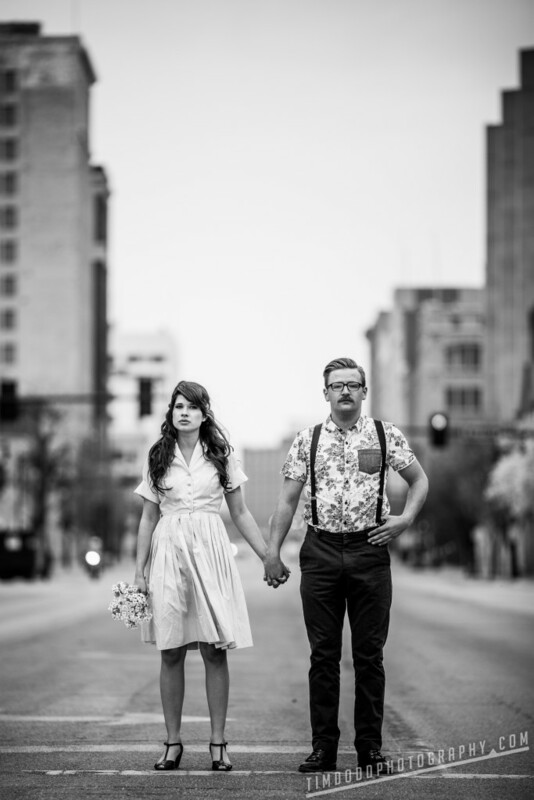 My good friend Jeremy Spring went all out with me for his engagement session with his wife-to-be, Kaila, in Wichita. 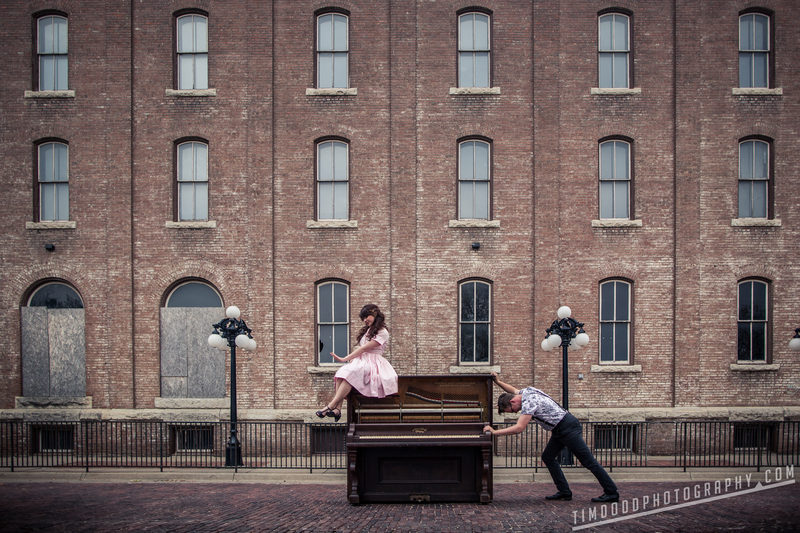 We hauled a piano around downtown Wichita for some unique photo opps. (As heavy as it looks). Jeremy & Kaila were happy to be my guinea pigs & let me be creative to get some unique shots. My friend Valerie had a gig in Des Moines for a weekend, so we took the opportunity to update her promo pics. She’s a professional drummer and was on tour with Bonnie McKee and Karmin. And next thing you know, weddings were coming in full swing. 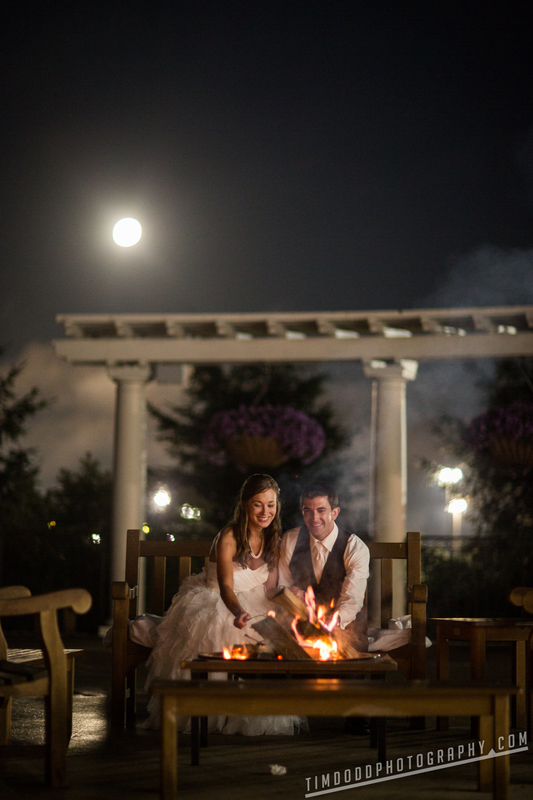 We lucked out with a beautiful weekend in May for our first wedding back home with Blake and Erin. And next thing you know we’re out of state shooting long-time friends Amelia and Dylan’s timeless wedding in Milwaukee. Such a cool city & couple! The next weekend we were off to a wedding in Indiana. 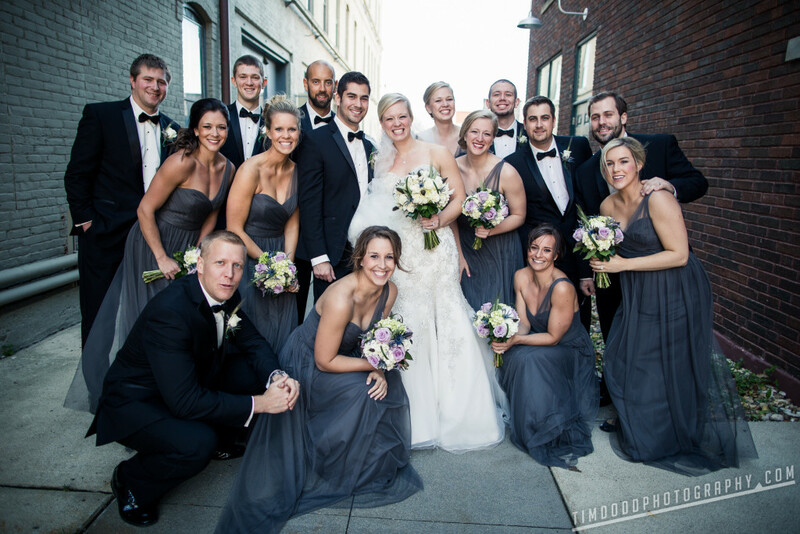 One of Melanie and Christian’s bridesmaids was unable to attend due to her chemo treatment schedule. 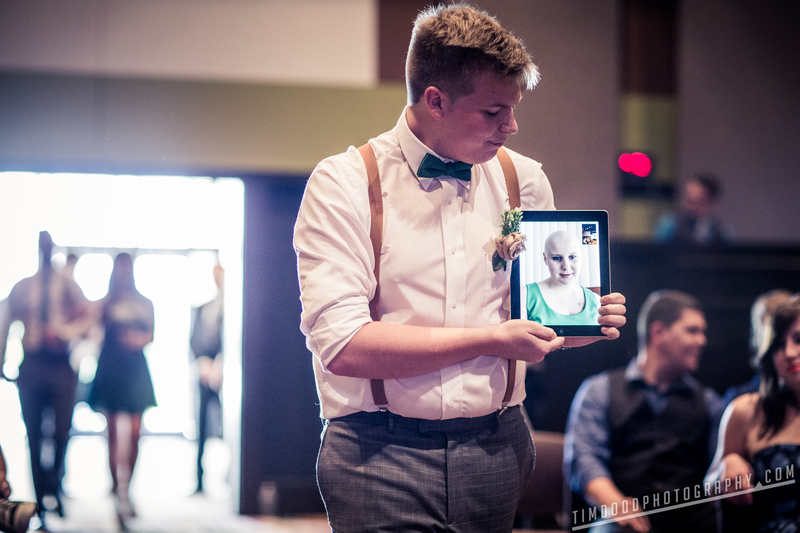 It was so emotional watching Melanie’s brother, Nick, Facetime in her absentee best friend and walk her down the aisle. 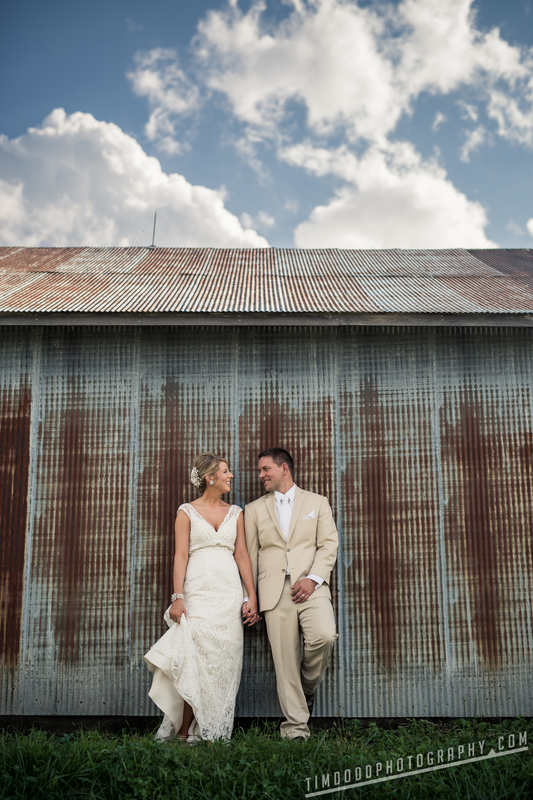 Melanie and Christian’s wedding was celebrated in a beautiful rustic barn in the Indiana countryside. 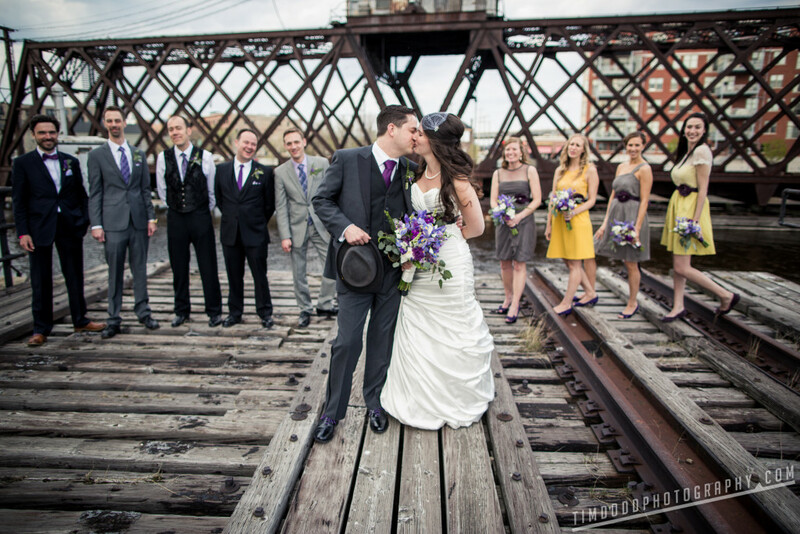 The next weekend we crossed the Mississippi again for Steve and Sara’s Chicago wedding. 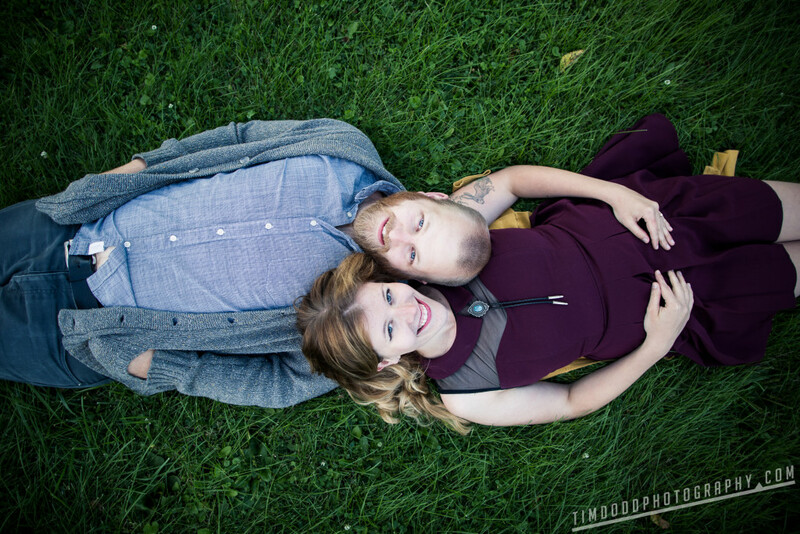 We did one of our first ever day-after-the-wedding photo shoots, which made extra time to get creative! I had the opportunity to do a little more commercial work in 2014. 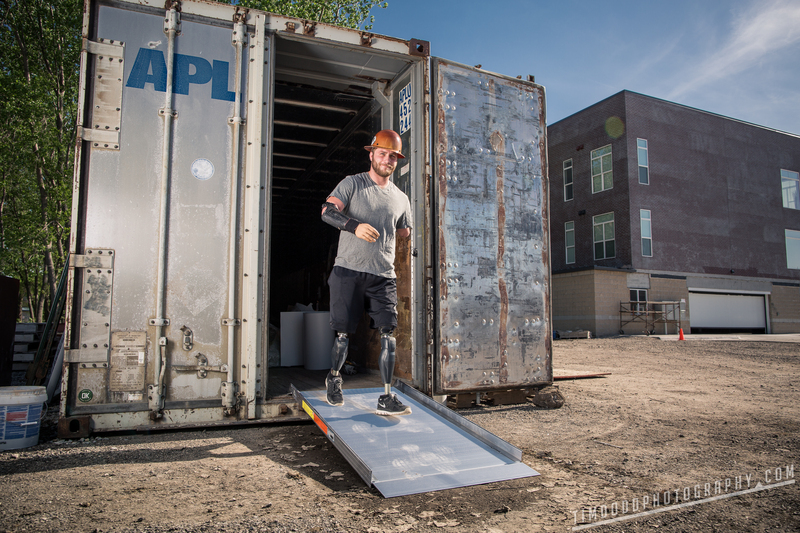 Here my friend Taylor Morris modeled EZ Access’ mobile ramp system on a job site downtown Cedar Falls. We get in the habit of shooing people out of the background of pictures, but Kaitlin’s mom’s reaction was just too priceless to interrupt. Next thing you know we’re back in Wichita for Jeremy’s wedding. 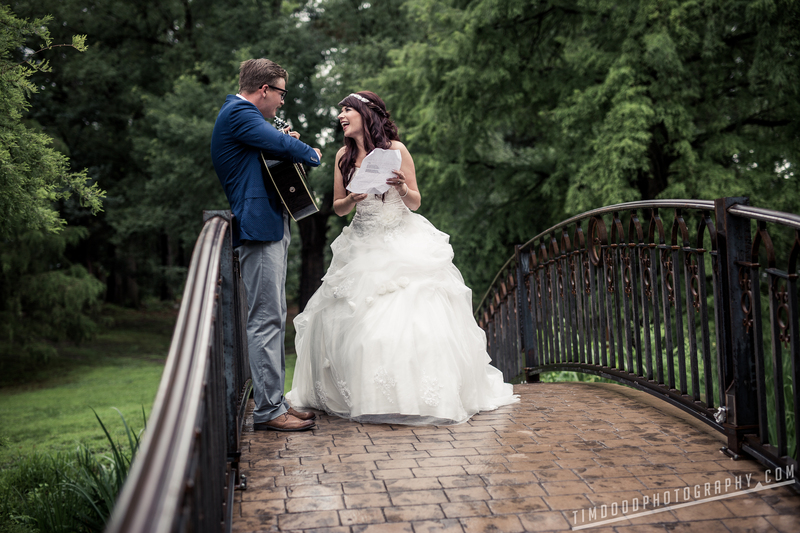 We had to wait out bouts of rain, but we were able to capture some fantastic shots in between the downpours. 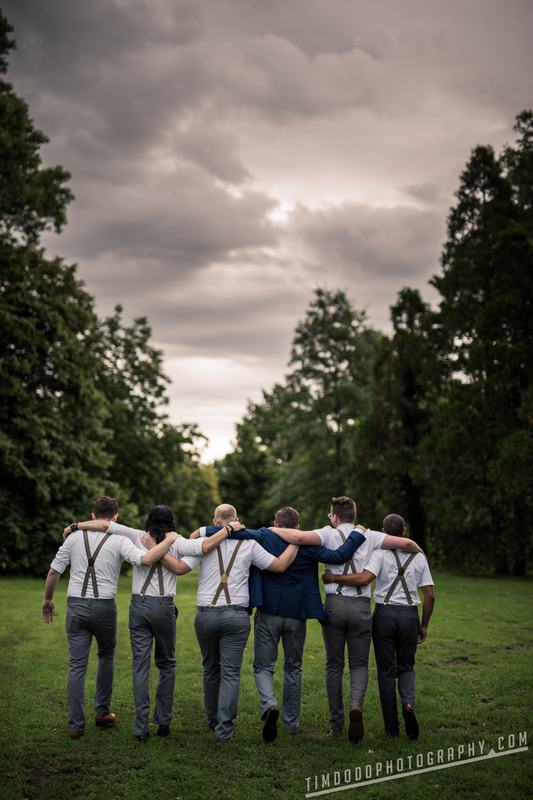 These guys have been through it all together…there’s got to be a metaphor in there somewhere. 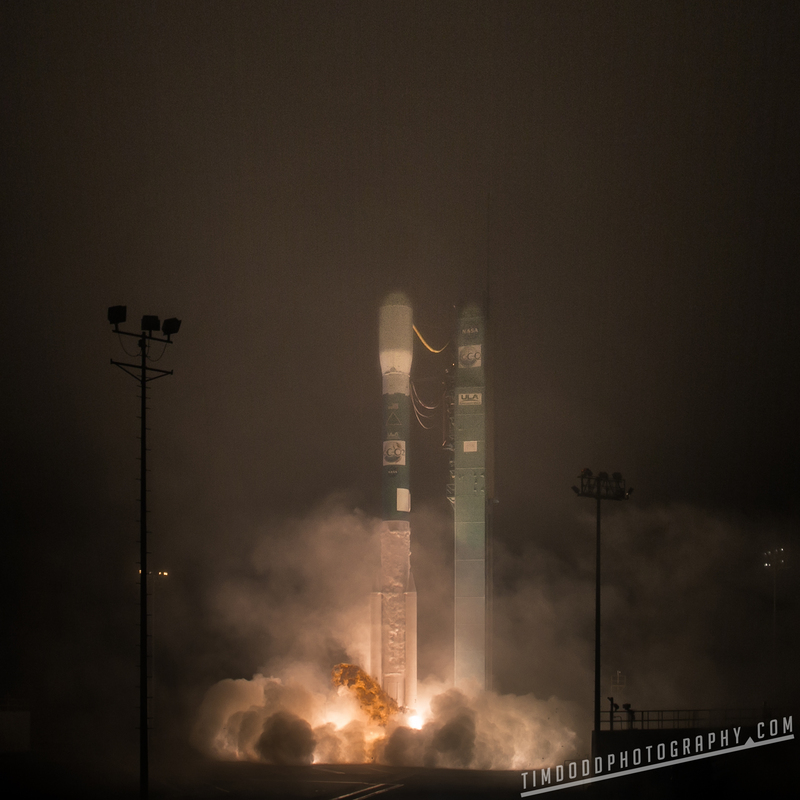 I went straight from Wichita to California to catch NASA’s OCO-2 satellite mission carried by a Delta II rocket at Vandenberg Air-force Base for Spaceflight.com The visibility was less than 50 feet due to thick fog, so I’ll consider myself lucky my remote cameras on the launch pad caught anything! 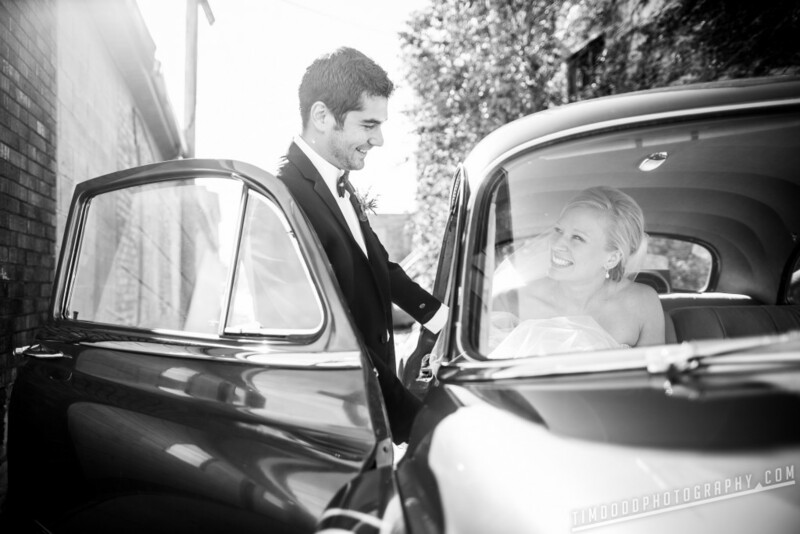 My cousin got married to his beautiful wife, Kelsey, at the beginning of July. 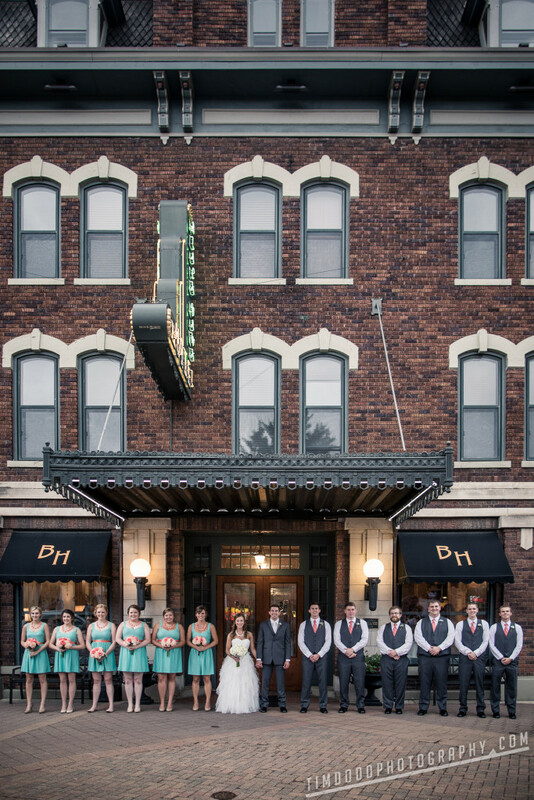 Despite having spent my entire 29 years in Cedar Falls, I was still inspired to try a new shot in front of our historic Blackhawk Hotel. A full moon topped off Tyler and Kelsey’s picturesque wedding. I came up with a fairly natural lighting scheme to help show the moon, which as you can imagine I was very excited about. 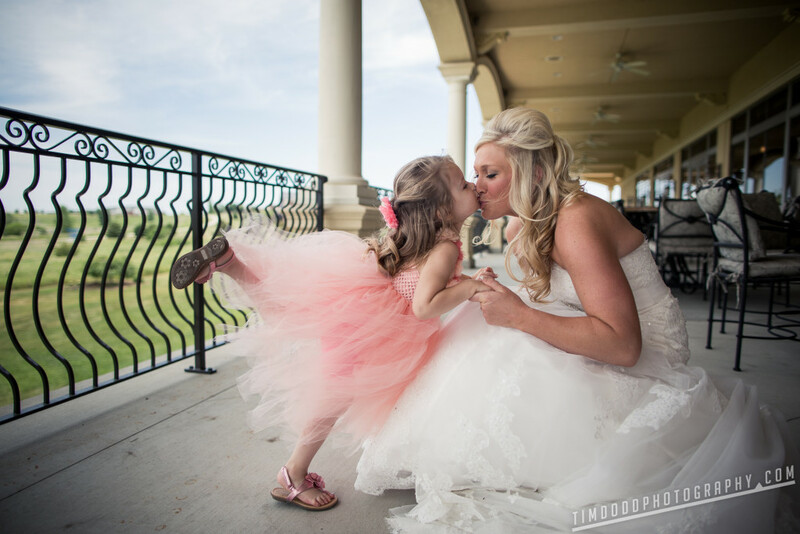 Lanie wanted to have a special moment with her mom as she put her dress on, which lent the possibility for a first look with her bridesmaids. I loved how this turned out and will continue to do it when the opportunity arrises! 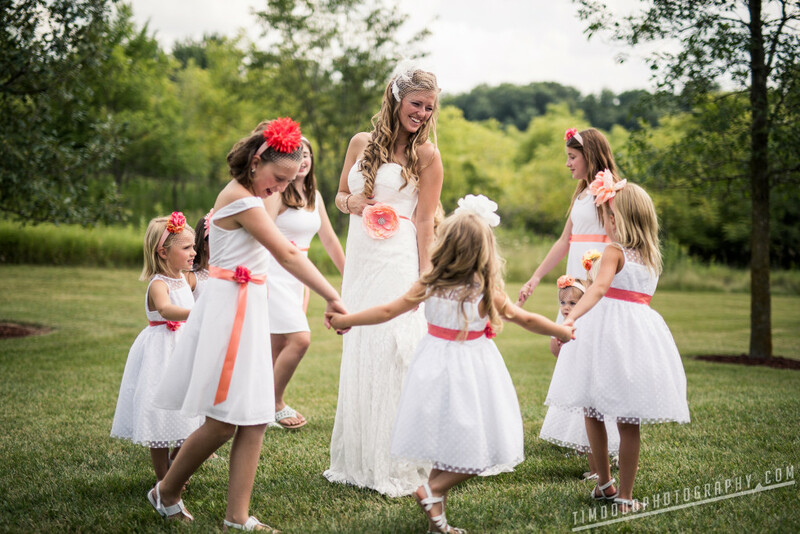 In another first for us, Rachel adorned herself with 8 adorable flower girls. 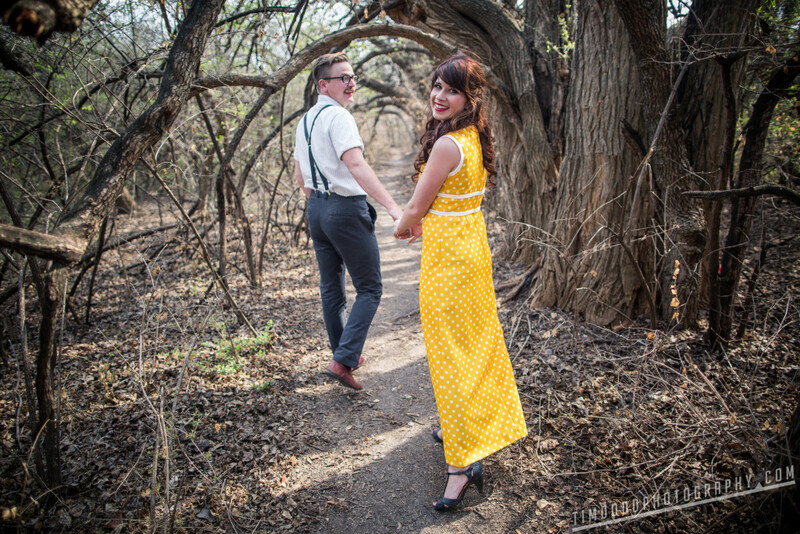 We thought this was so stinking cute. We hope to see this again! 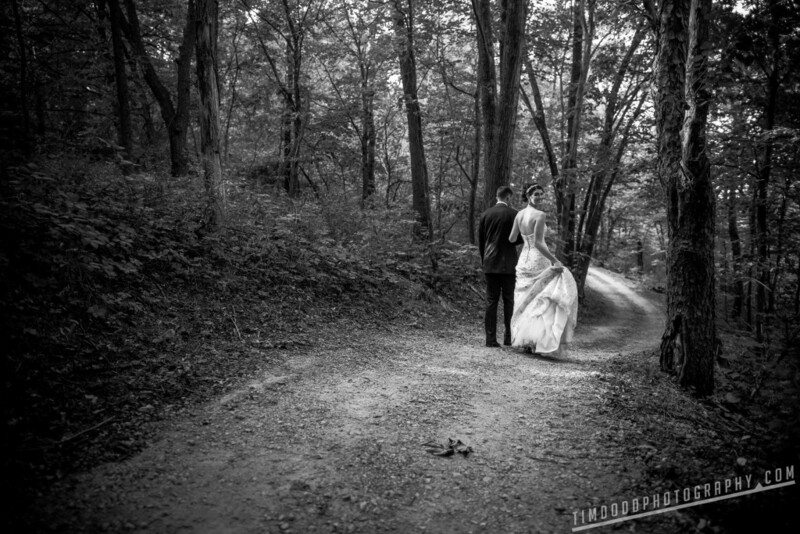 Maria and Anoaur snuck away with us for a minute just offsite of their beautiful and intimate wedding in the Galena Territories in Illinois. 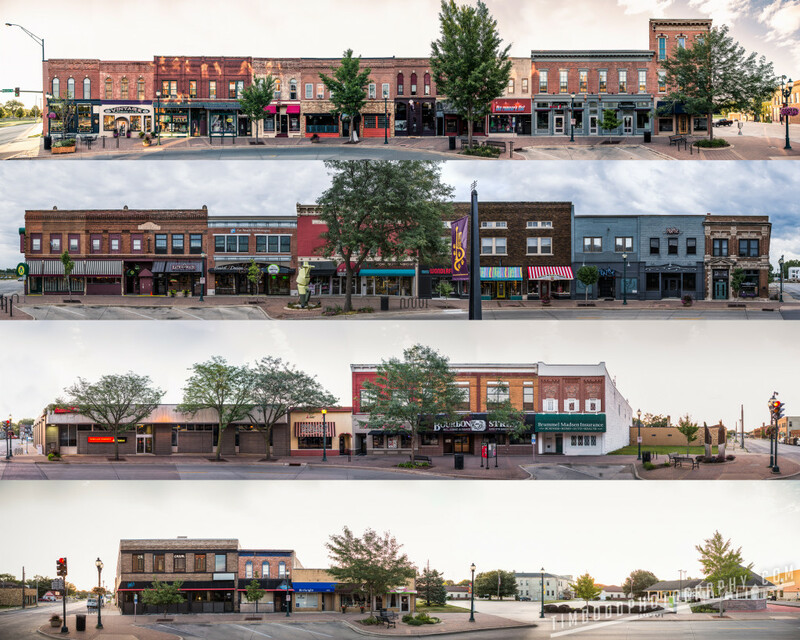 I spent several hours carrying a ladder downtown Cedar Falls and manually stitching together each block of my quaint downtown. I sold the pictures at a local art show with a very positive response from the community. 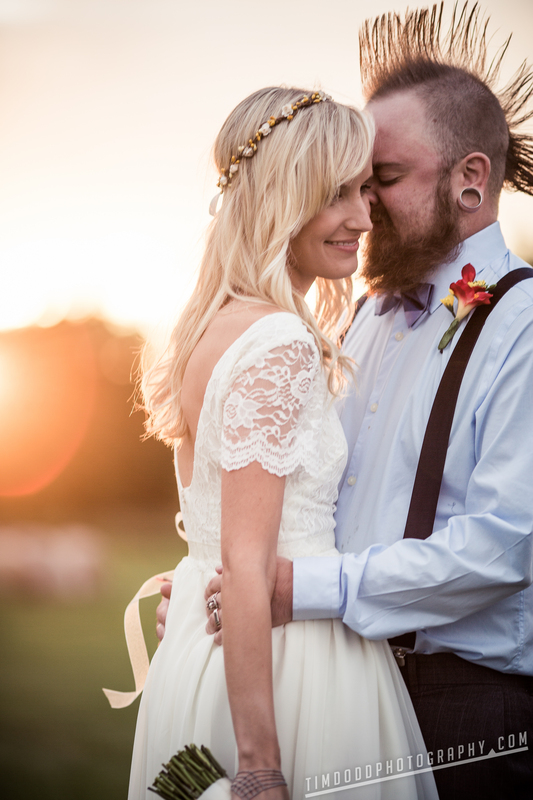 We shot my friend Travis’ wedding back home. We did a quick shoot at sunset and got some incredible results. 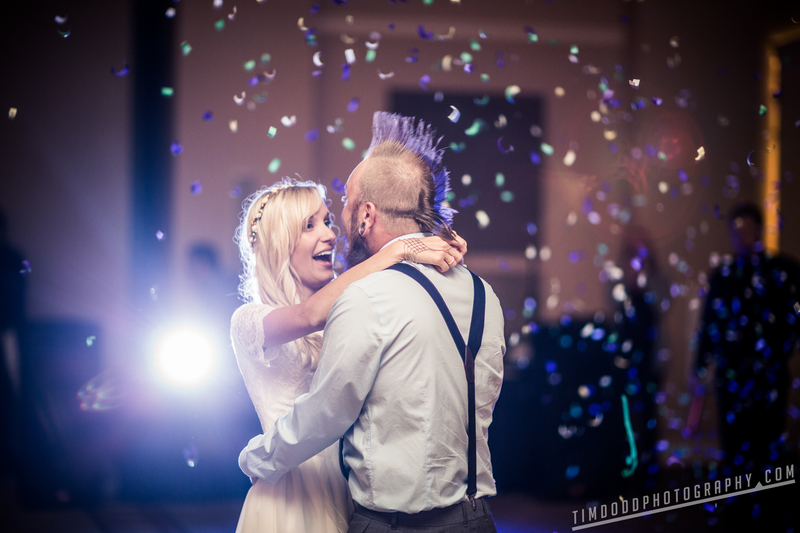 Travis surprised Katie during their first dance with a confetti canon. It made for an awesome reaction and picture! My friends Jon and Hailey drove up from Wichita for a unique photoshoot. 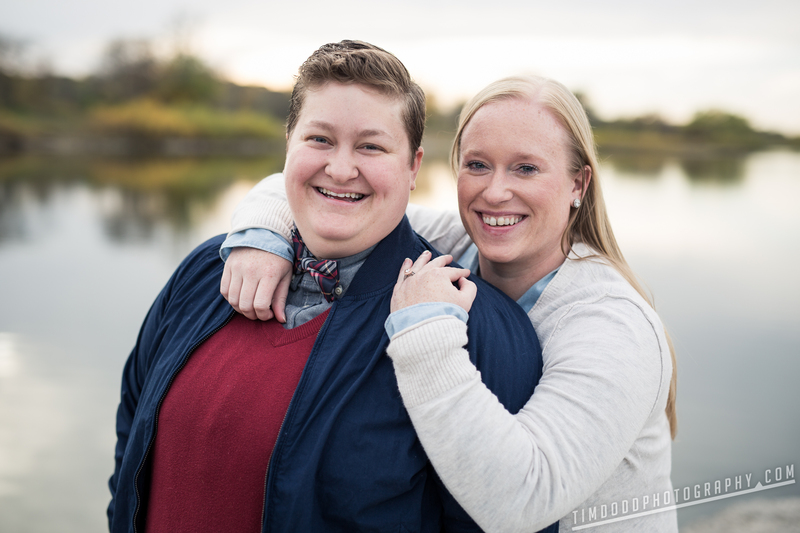 They let me go out of the box with their pictures, which was really fun :) Not pictured: their Life Aquatic themed photos. 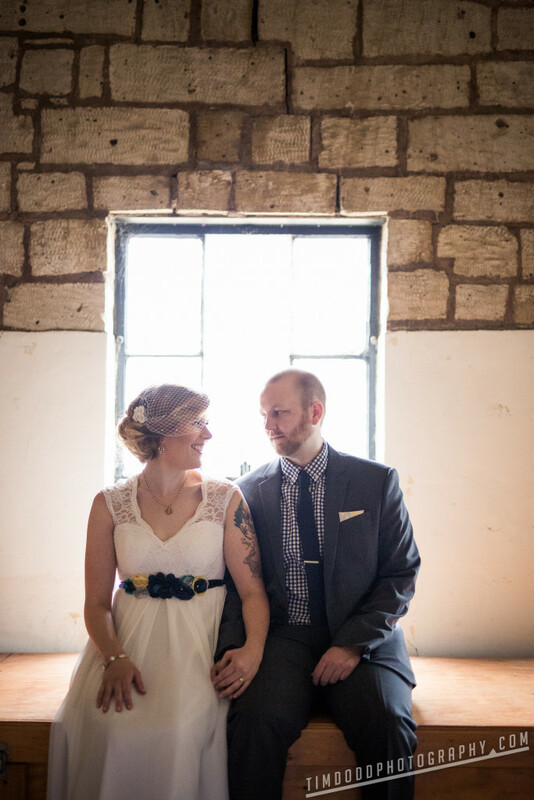 Rachel & Kyle got married at Cedar Ridge winery and distillery near Cedar Rapids, Iowa. We had a beautiful day shooting. 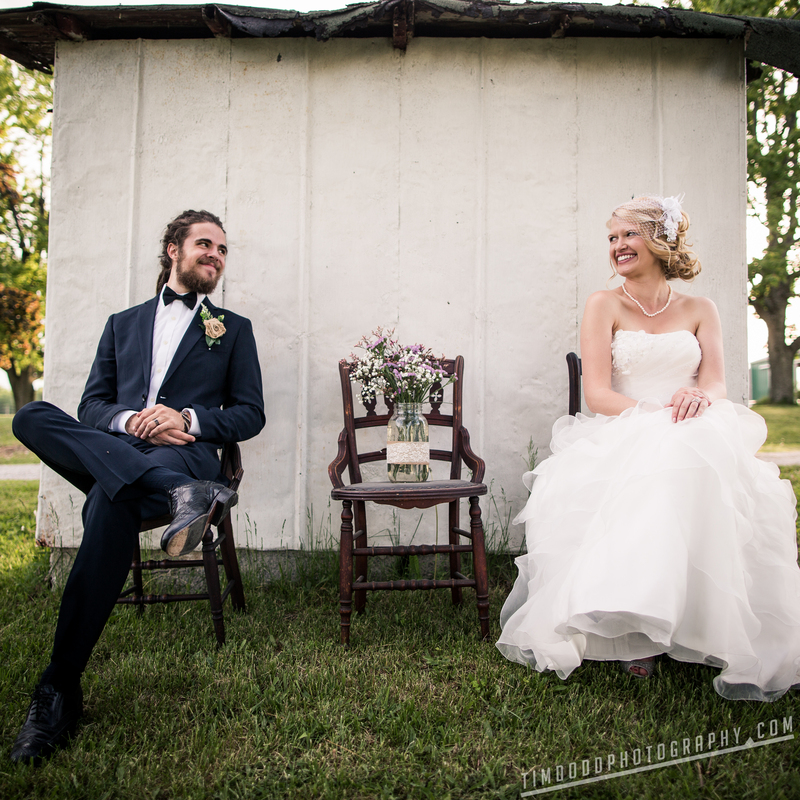 A vintage tandem made for a fun addition to Alexis and James’ wedding. 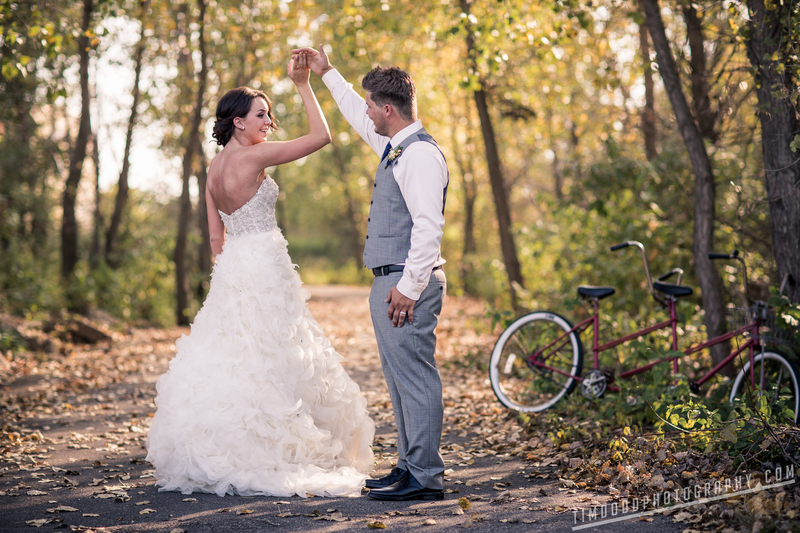 They even managed to ride the bike down the path, and somehow Alexis’ dress didn’t get caught! 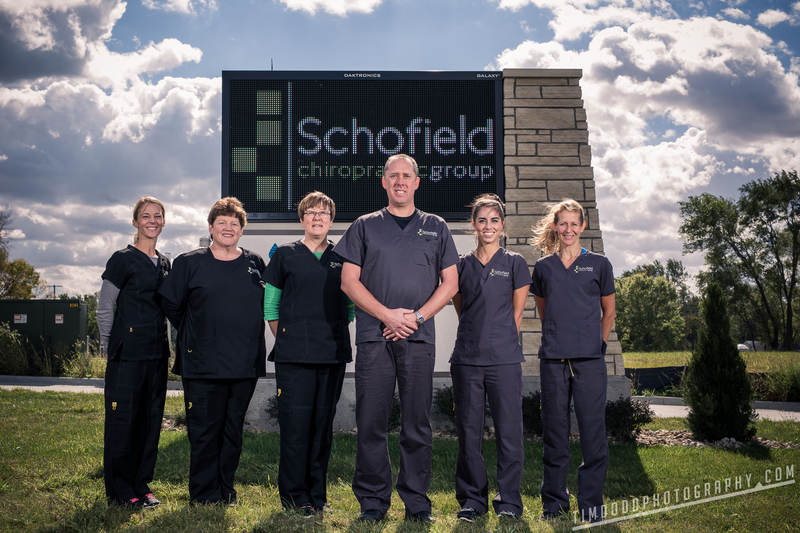 Another commercial shoot, this time for Schofield Chiropractics in Cedar Falls. 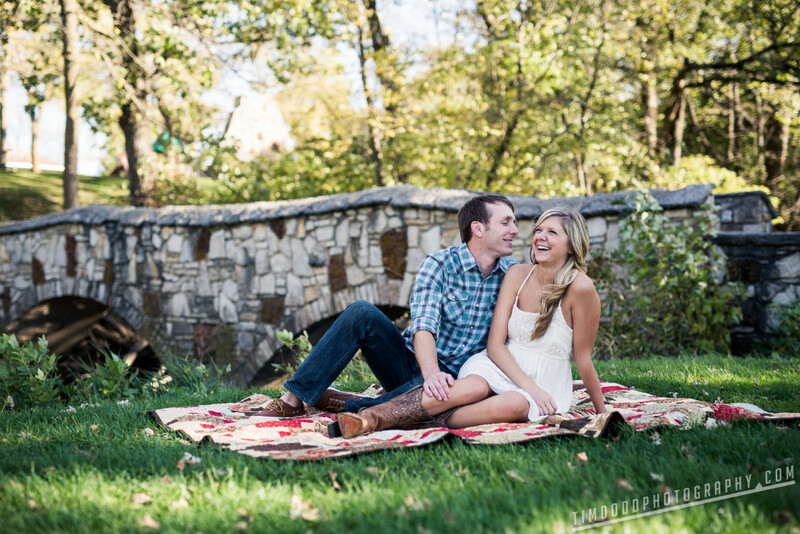 Brianna and Justin set up for a beautiful picnic inspired shoot in Charles City, Iowa. I got really into the world of aerial photography in 2014. 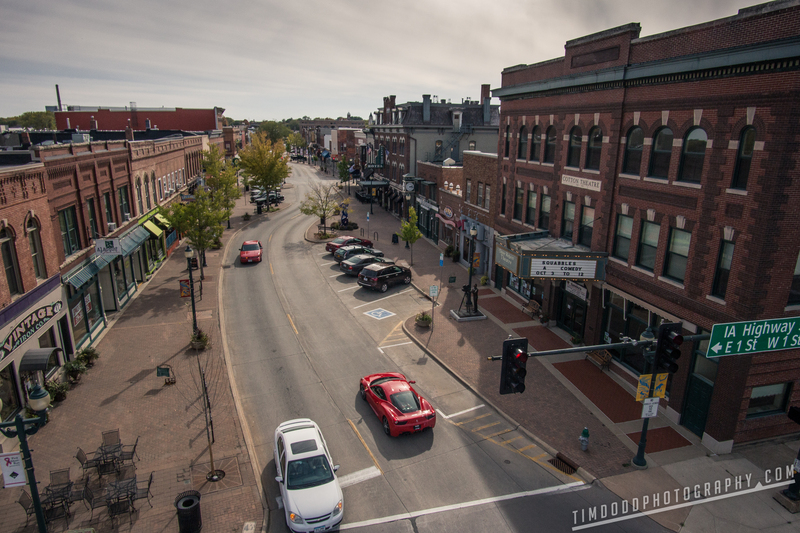 I loved this shot of downtown Cedar Falls with a Ferrari 458 passing by. 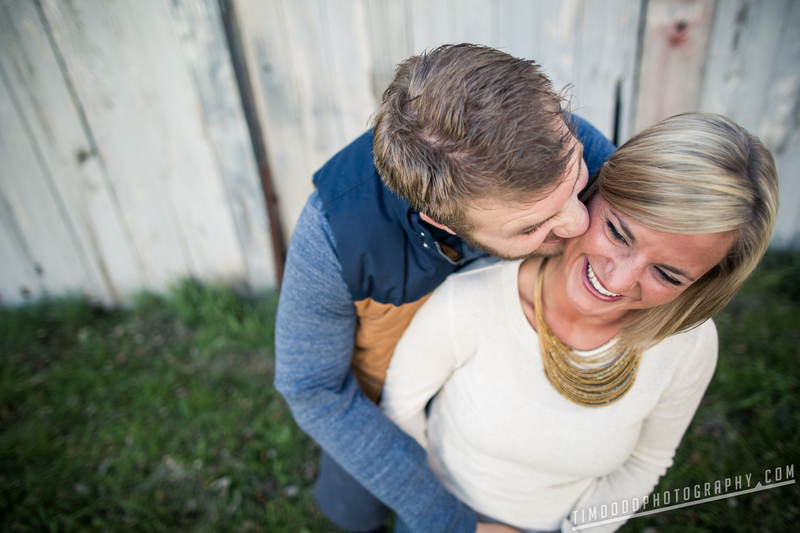 It was fun to get back with Taylor Morris and his finance, Danielle Kelly, for their engagement photos. Caitlin and Jamie’s engagement shoot on a beautiful fall evening. 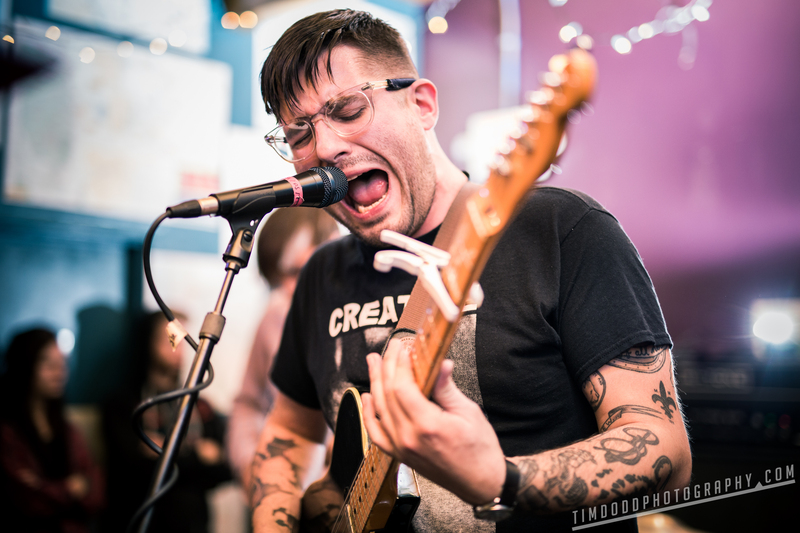 I shot some live pictures for my friends in the band Into it/Over it when they came through town. 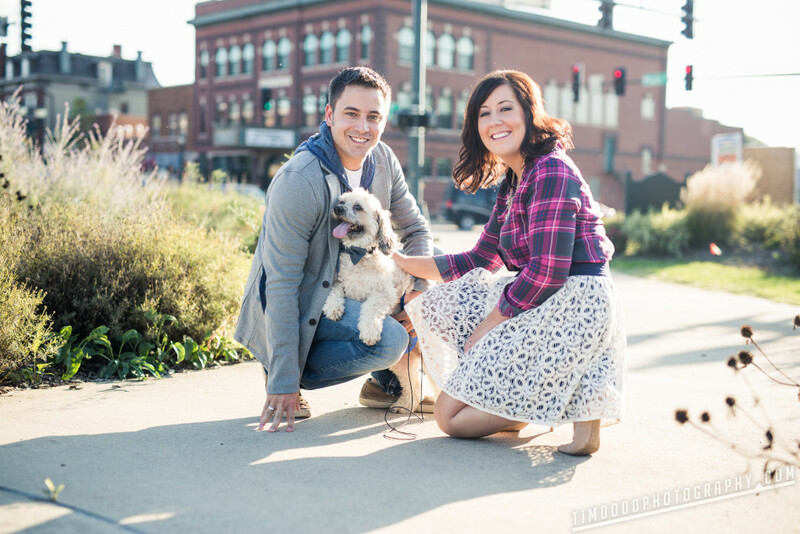 Ivy and Matt’s wedding in Dubuque started off at Dubuque’s beautiful River walk. 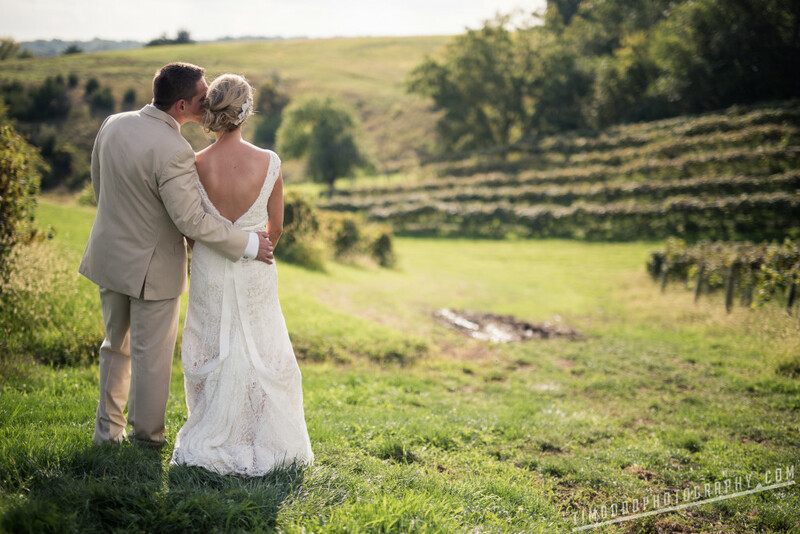 After the ceremony, Ivy & Matt stopped at Park Farm winery near Dubuque. The perfect fall day. 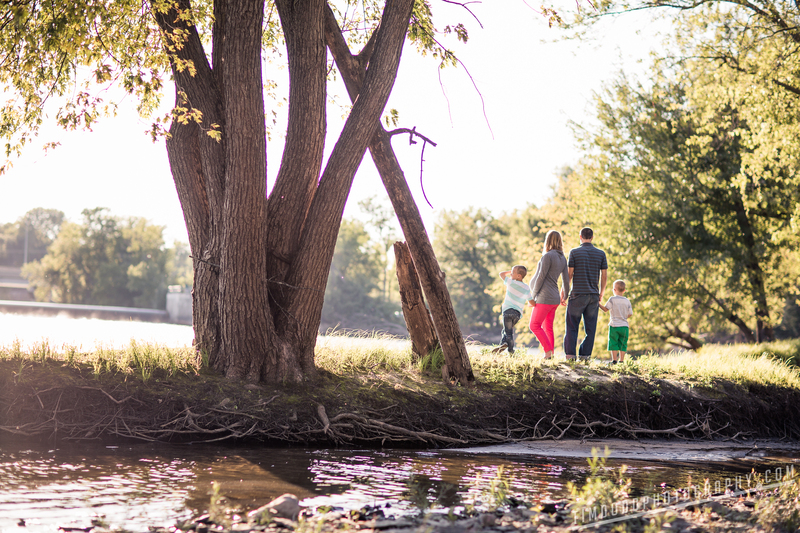 Matt and Sarah’s family pictures in the Iowa countryside. Always a favorite! The light was perfect all day! 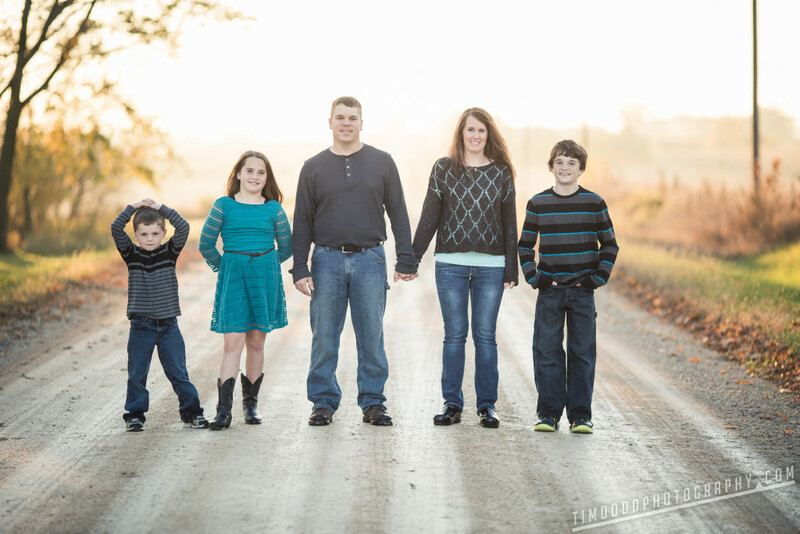 Another fun family shoot out in the country with the Stolz’s. 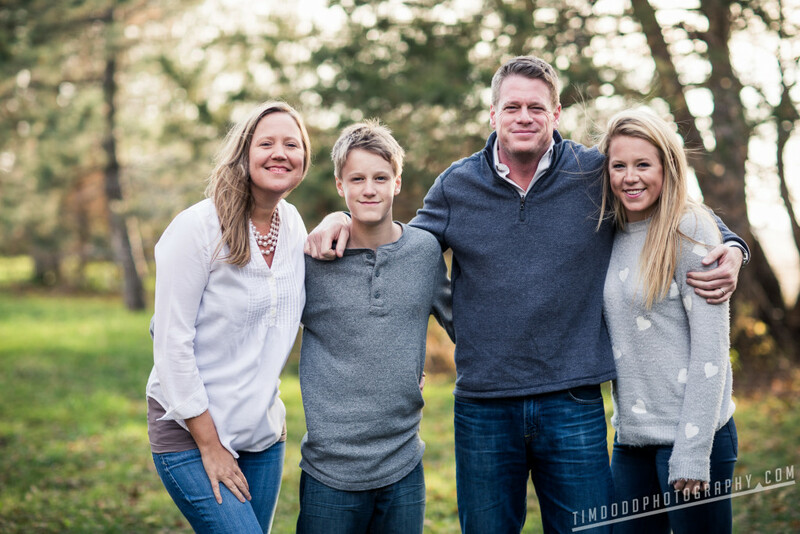 Such a sweet family! My adorable niece, Lia, was born on a beautiful fall day. 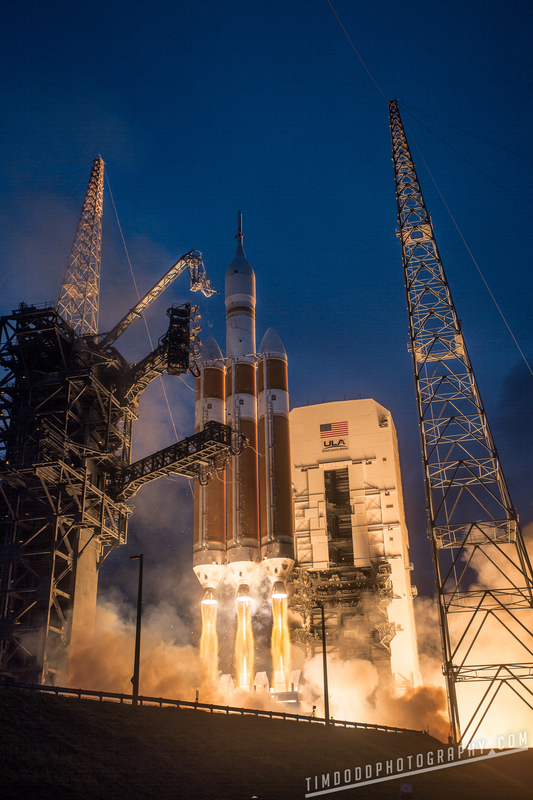 The year ended with an incredible experience as I got the opportunity to shoot NASA’s next manned space craft, Orion, on it’s maiden test flight in Florida. The launch was scheduled right at dawn, but sadly the rocket didn’t go off on the first attempt. At least the sunrise alone was worth it! 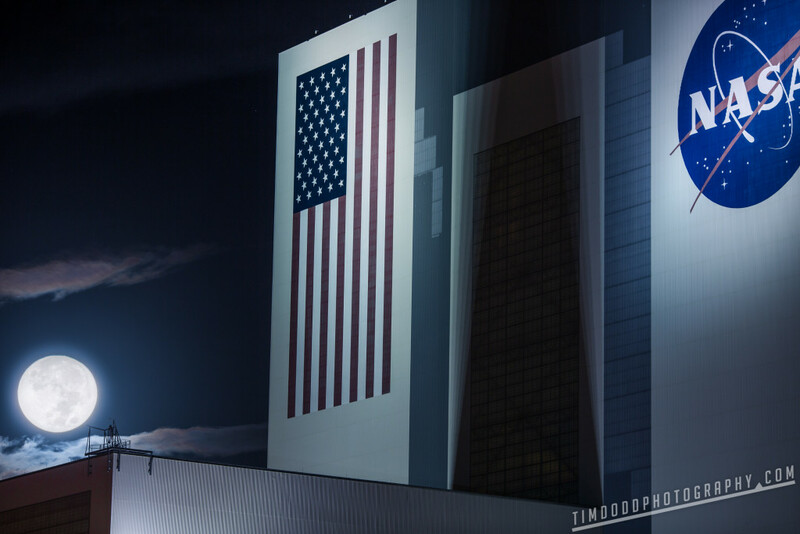 The next morning I caught a full moon setting over NASA’s 525 foot tall Vehicle Assembly building. What a beautiful site. Right on time this time, EFT-1 left the launch pad at 7:05 a.m. 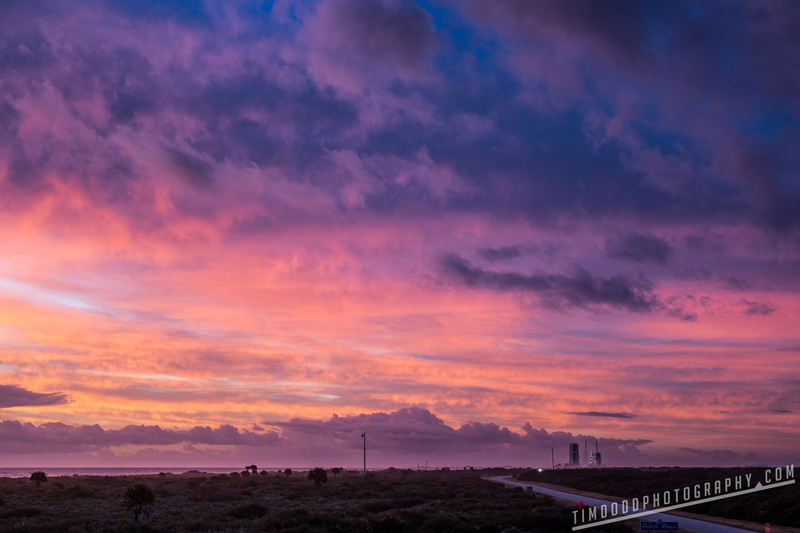 I had the chance to set up another remote camera down at the Apollo test pad. 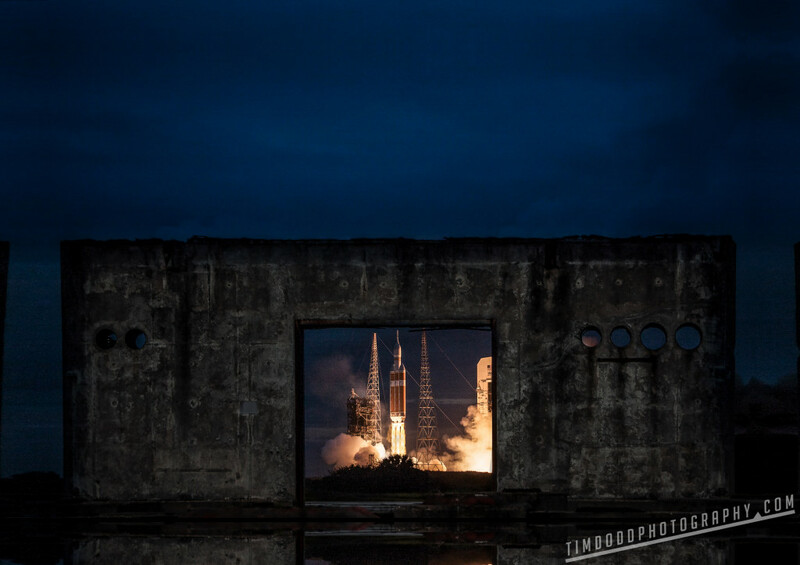 This represents the next manned program, Orion, taking off through the remains of the Apollo test site. No time to rest, I had to zip straight from Florida to Kansas for the last wedding of the year. 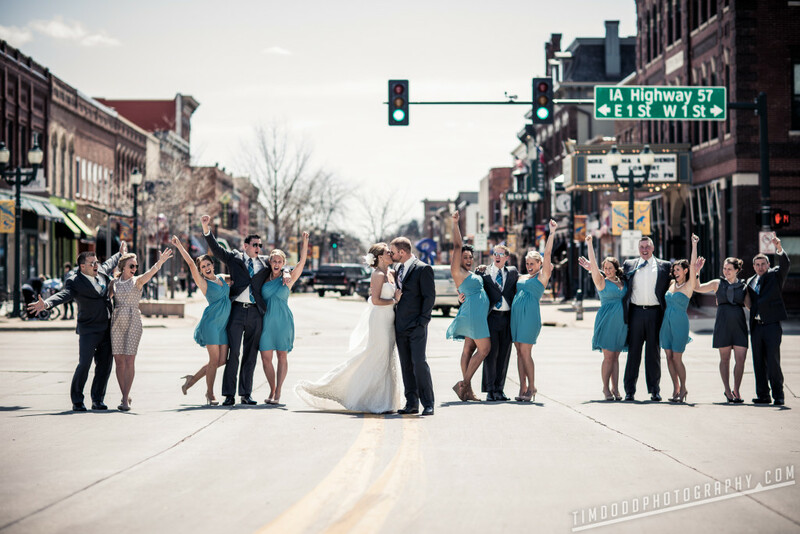 Jon and Hailey’s wedding in a vintage theatre near Wichita. 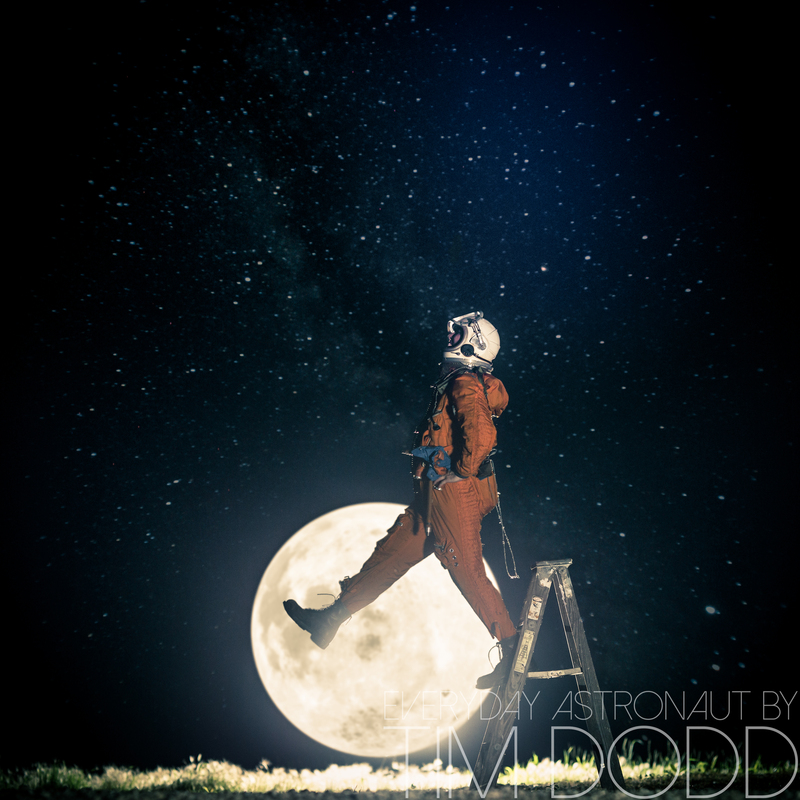 Not in any order, but 2014 marked the start of my “Everyday Astronaut” series. 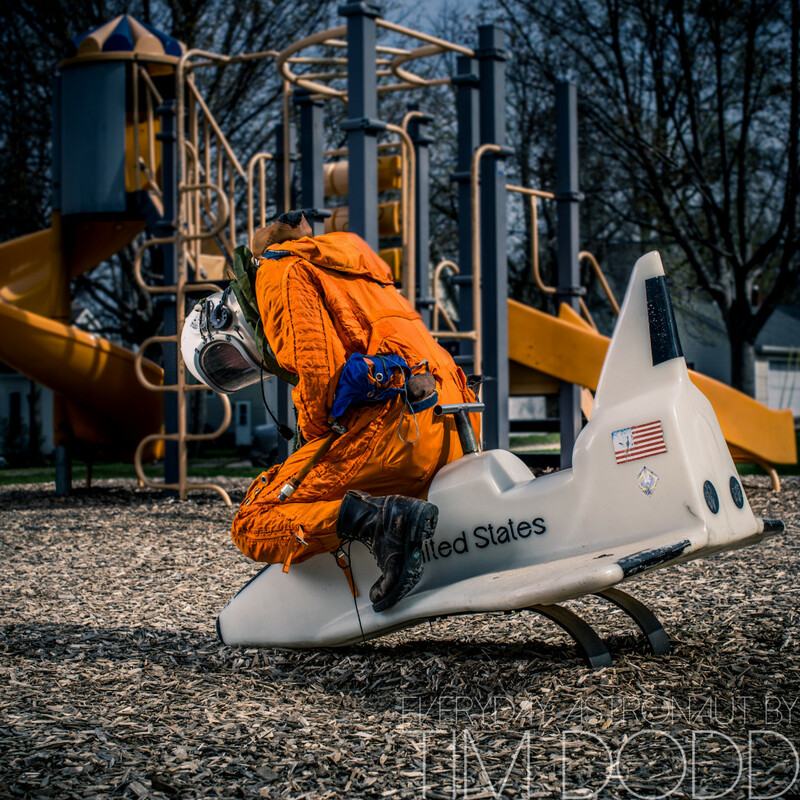 I obtained a Russian space suit in November of 2013, and come spring 2014, I started shooting my first two series. The series was well received and was featured on many popular websites around the world. 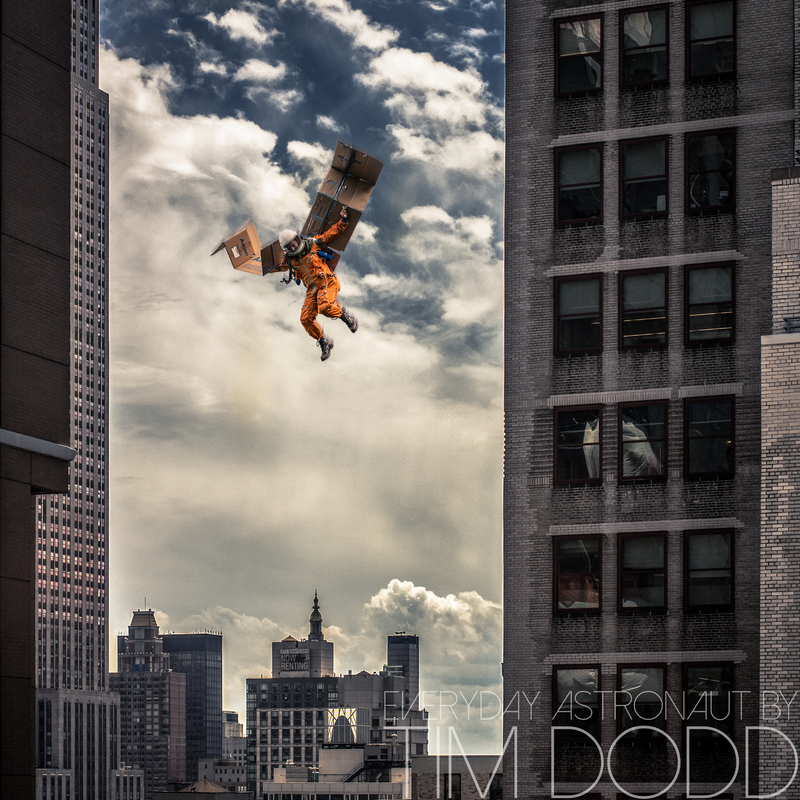 Flickr even flew me out to NYC for an interview as I was featured as their Artist of the Week. To see more photos from each shoot featured in this post, visit Tim Dodd Photography’s page on Facebook here.